It’s a reality, we all face challenges in prospecting. Actually, studies assert that digital transformation causes most of them. Cold calling is becoming less effective in certain industries and many Sales Reps are neither prepared nor feeling confident when reaching out to new clients and different Business Decision Makers. This makes it challenging to generate enough qualified leads. 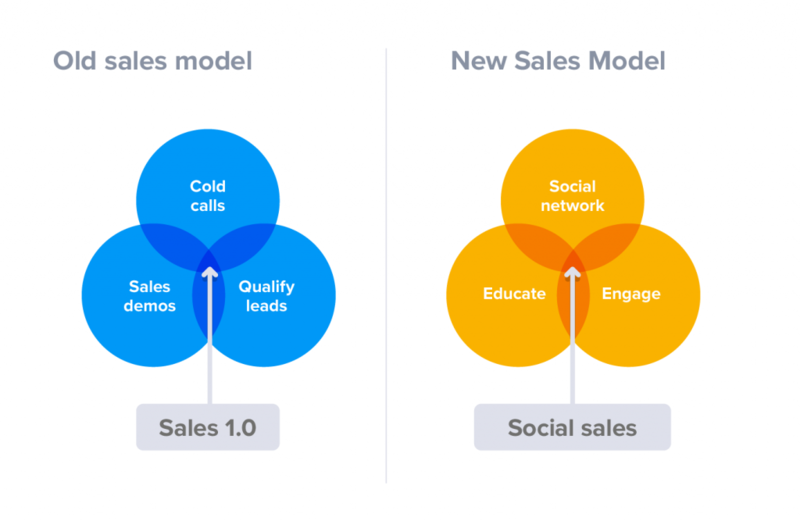 Interestingly, Social Selling has provided many Sales Reps with a solution to overcome these challenges. 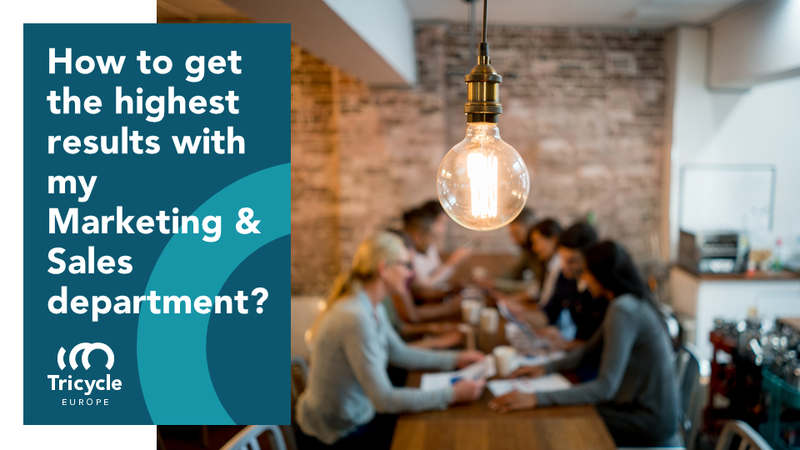 You might be lying if you deny that you’ve never experienced the frustration of not reaching out a BDM via phone call, or not getting a response to your email to some prospective client. Unfortunately, that constantly happens. Reasons are various. For instance, agendas or barriers towards the communication (different filtering such as secretary, different departments…). In addition to that, we often fall into the situation of not having found the right lead within a company. It has a lot to do with developing your Digital Social Skills. Consider the quotidian scenario. You want to go from the city (you) to the beach (prospect) to spend the weekend. Anybody will usually drive on the highway to get there as fastest as you can (you might have busy agenda or you want to close the deal ASAP). Unfortunately, the highway is under construction (you have no response from your traditional way of working such as calling, emailing or visiting the prospect/customer). What do you do? You find an alternative, the national road. A more special, better landscape and enjoyable road (a personalized way of working to have the desired conversation with your prospective client). 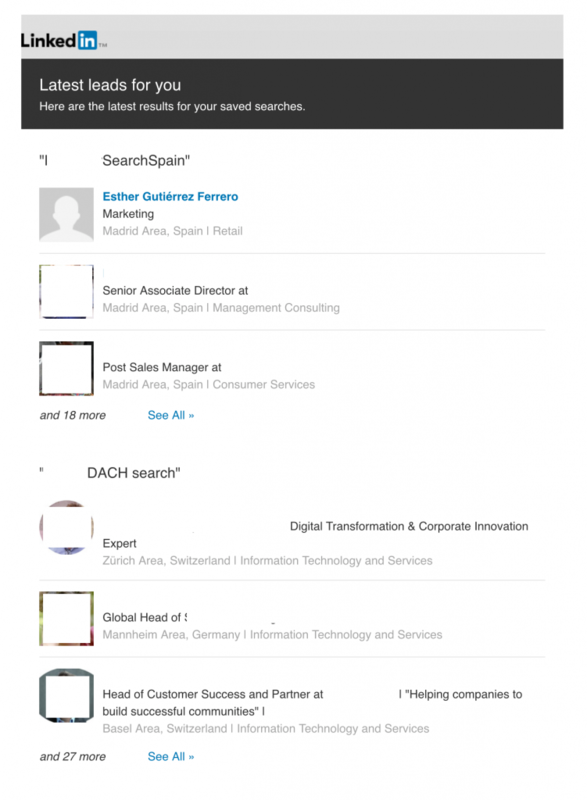 That is what has been called: Social Selling. Your ultimate goal is to close the deal. Nonetheless, to get to that end goal, you must have conversations with your prospects. Embrace the possibilities that Social Selling is providing you to generate those business conversations that will lead to your solution. Studies have demonstrated that Sales Reps need at least 5 interactions with a potential lead to become a qualified lead. In some cases, it takes more than 10 ‘touch points’ (calls, emails, visits…). Traditionally, such communication channels might have resulted successful in generating qualified leads. However, what are the alternatives if it does not work out? 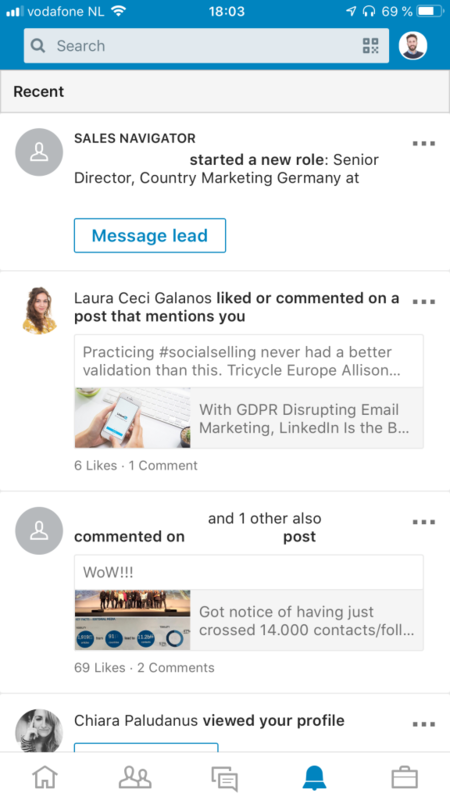 Continuing in the context of Social Selling, the right notifications on your Sales Navigator can give you the right insights and the right moment to generate those needed interactions with potential leads. How? In the case you are looking for new qualified leads from the scratch, using the filters help of Sales Nav provide you a potential list of leads that can turn into new clients. Good practices with the same tool increase your productivity in this hectic sales task as well. Expanding your network and finding the right people is often a headache. That is why it is truly relevant to leverage best prospecting tools to get rid of this painful task and optimize your lead generation process. Moreover, finding the right leads isn’t the only task that a Sales Rep must perform. You need to interact with the individuals to generate our expected conversations. If you have followed on your Sales Nav the above video, you are all set to get start getting notifications like above. 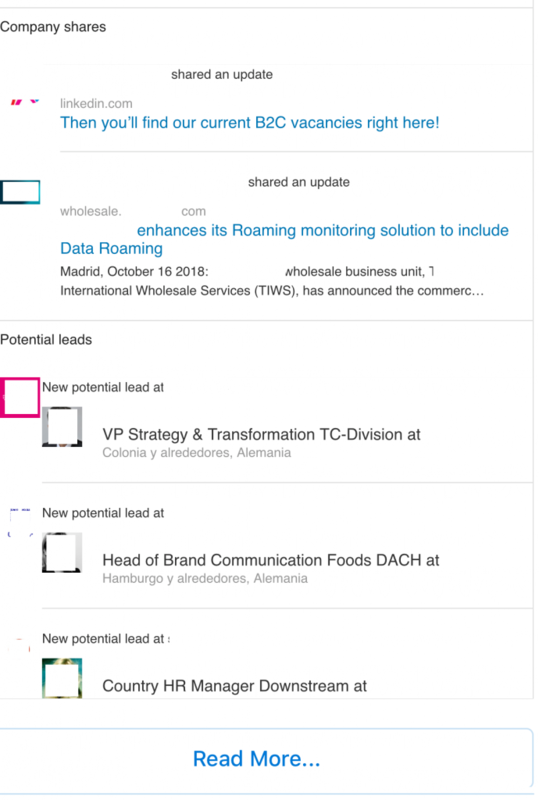 Thanks to this functionality, you won’t miss any update on your saved searches’ results such as a potential lead has changed role or switched to another company or he/she has posted recently on LinkedIn. On the one hand and falling into the scenario of having a ‘door closed’ for one specific account, the fact that this lead has shifted to another company/role would provoke a new door open. He/She might be facing new challenges or is aiming to establish new strategies where you can fit in. On the other hand, you might also receive a notification that a saved lead has shared something or has been mentioned in the news. This is a fantastic opportunity to make a ‘touch point’ with him/her. Remember that sending another email to remind that person that hasn’t replied yet to a proposal/to have a meeting can negatively affect. However, having a conversation based on something that they shared or are involved can enhance our relationship and, hence, arise indirectly the awareness that we are waiting for him/her to do the next step. Interesting? Start saving your searches and leads! Find out more about other type of reminders/hints to engage with your prospects here. What’s happening in the industry? Are there any update or new leads? Best practices will lead you to have professional conversations on the field your your business. To that end, it is fundamental that you know what is happening in the industry. The illustration above represents an example of what you regularly receive as hints for you to stay up to date on what your followed accounts are sharing. The information you gather can provide you the sufficient insights to drive conversations to your solution. 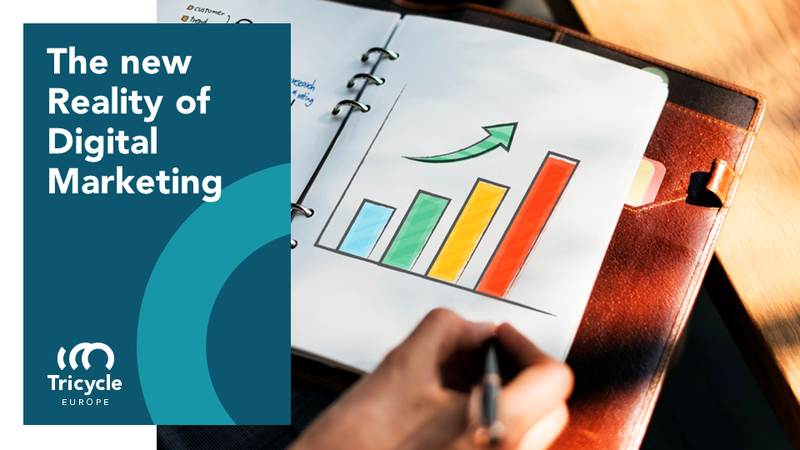 Additionally, based on your preferences, Sales Nav can provide you recommended leads to follow, engage and eventually connect with them. What a tremendous advance considering our busy and tight agendas! Consequently, boosting your productivity. Do not forget one thing, on your journey towards closing deals, conversations must happen. What if I tell you that Social Selling definitely has an important role in generating them? Get in touch with our Coaching Team to discover more. previous post: How can you better know your prospects before having a meeting?